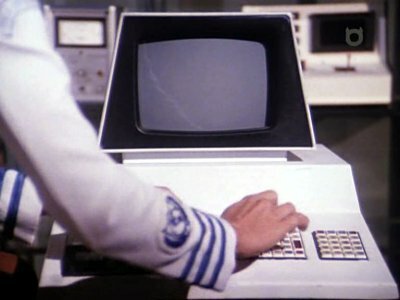 PETs appear on the Delta Defense Grid, and as a "vidi-screen" in the sick bay of the Searcher. 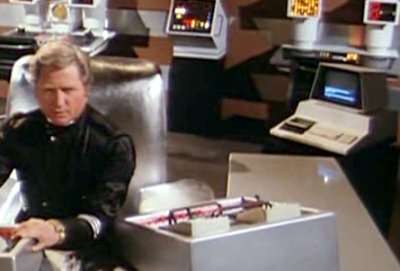 Buck's suspicions are raised when he sees the green aura on the vidi-screen. 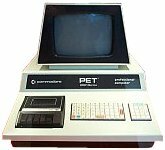 A PET in the 25th century, displaying colour video?